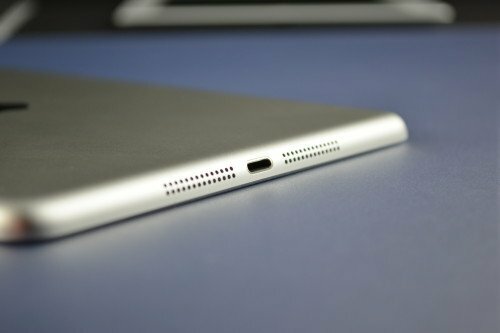 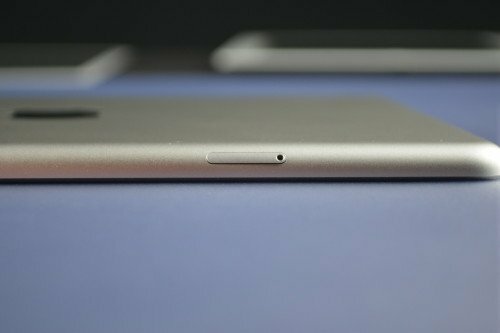 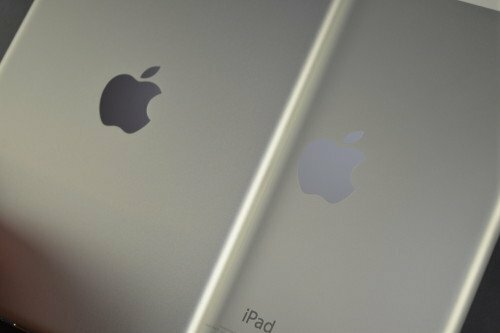 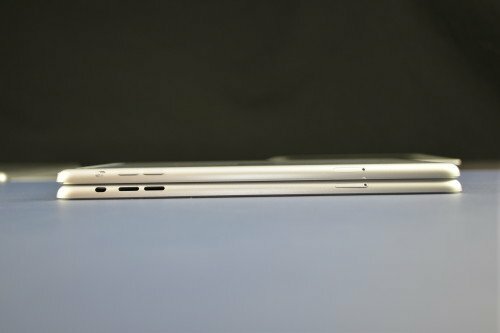 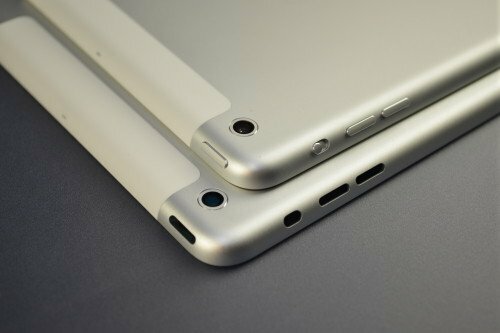 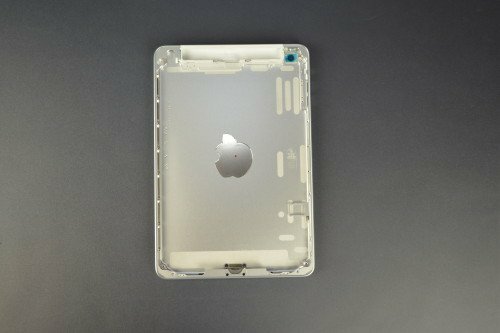 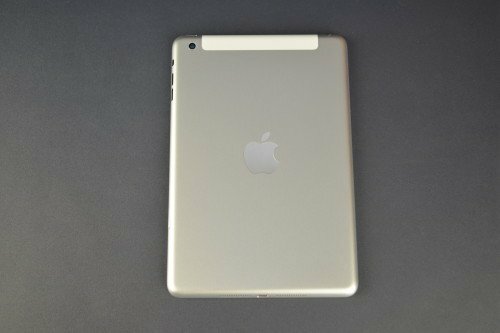 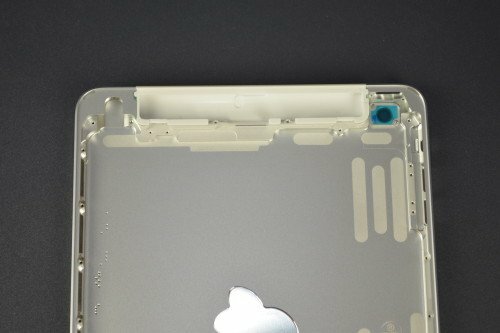 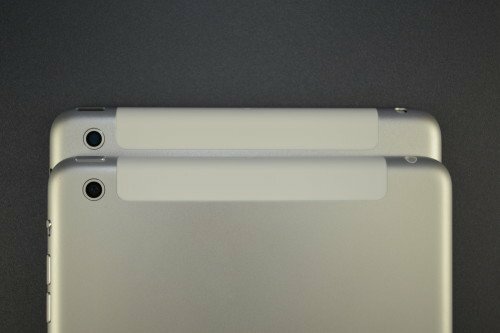 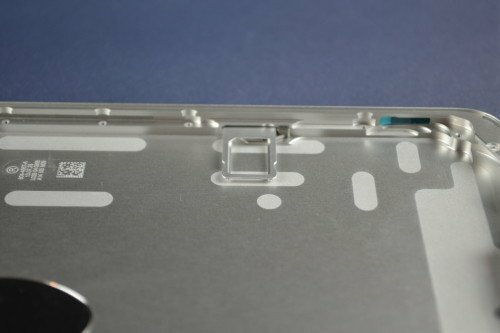 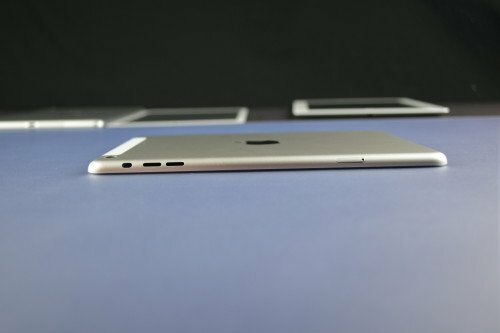 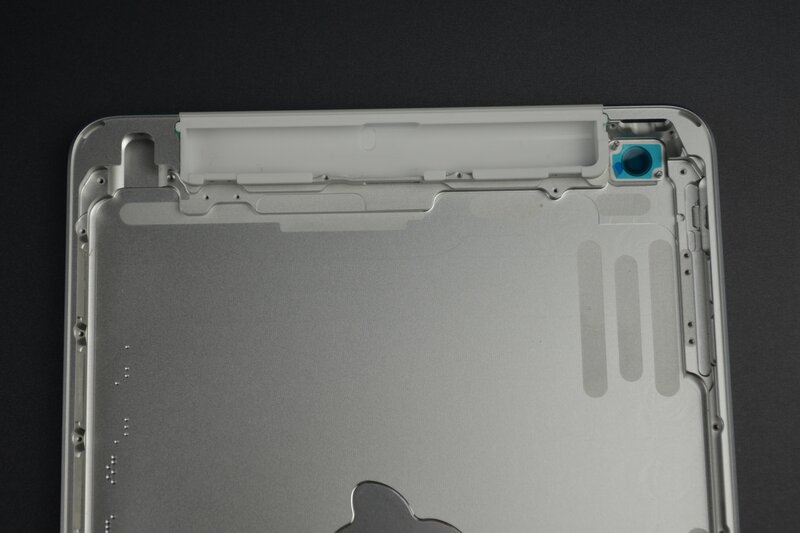 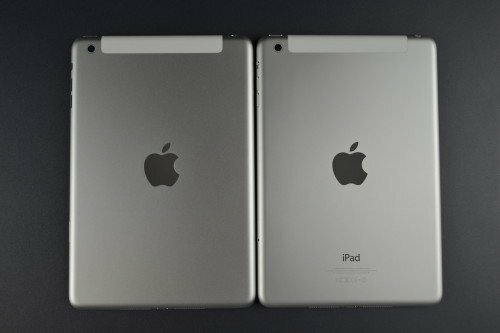 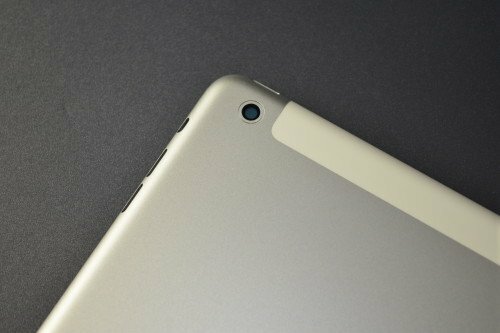 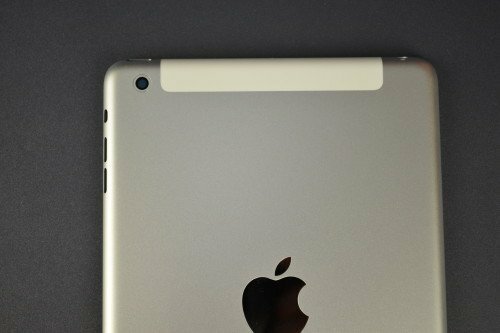 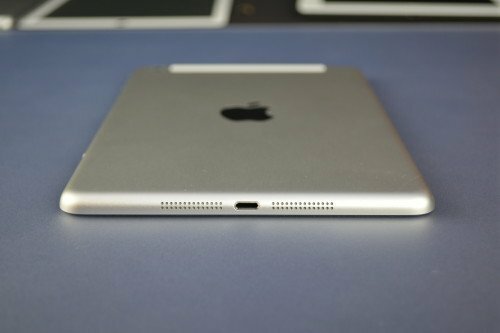 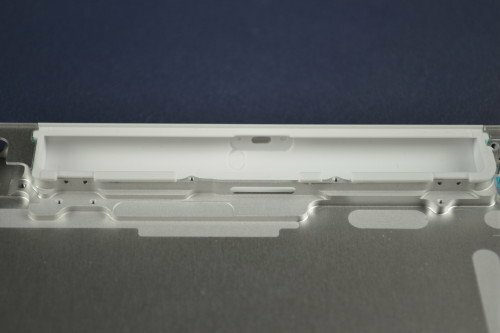 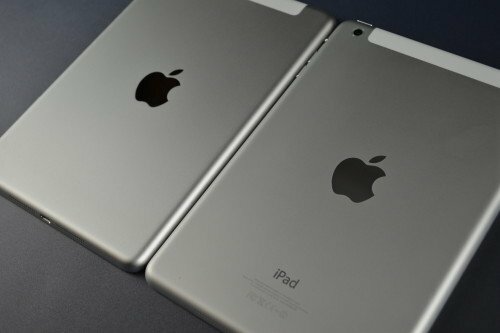 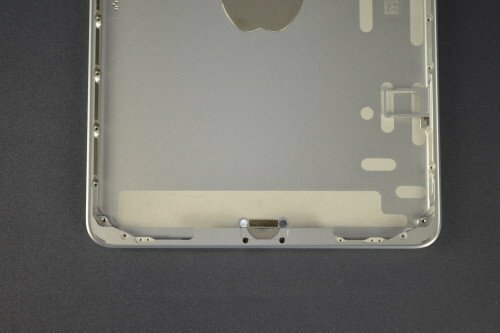 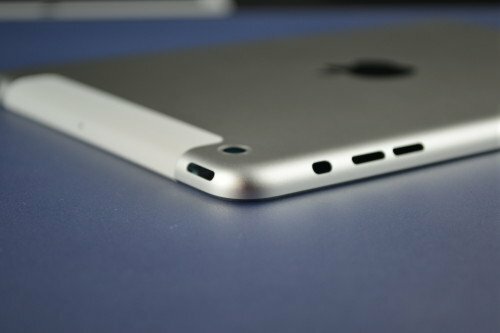 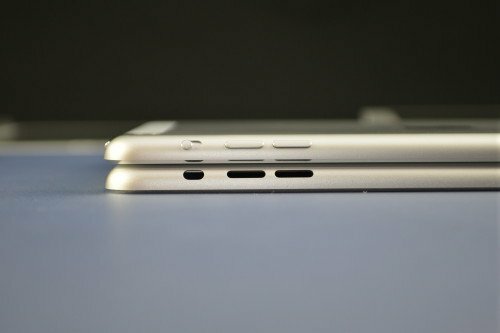 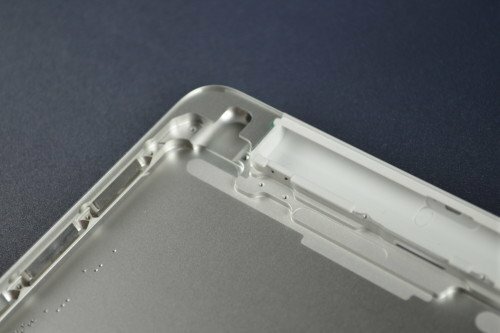 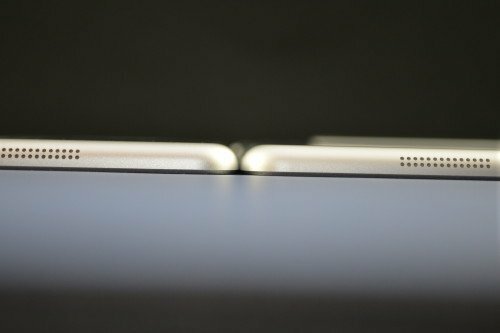 We’ve already seen numerous leaks of various next-gen iPad Mini hardware, but much of it has been relatively low quality up to this point. 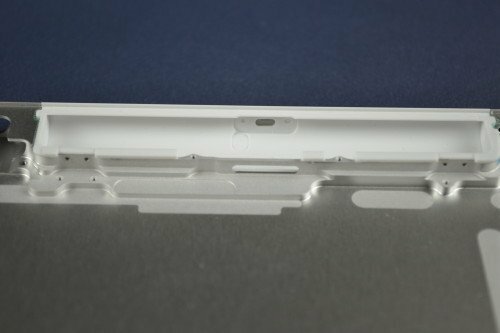 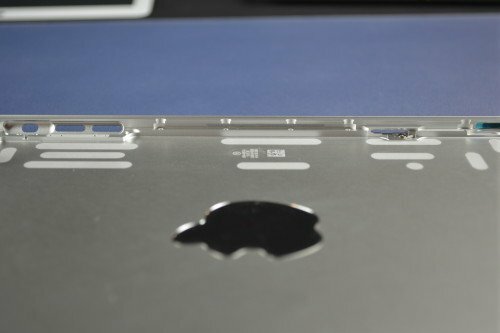 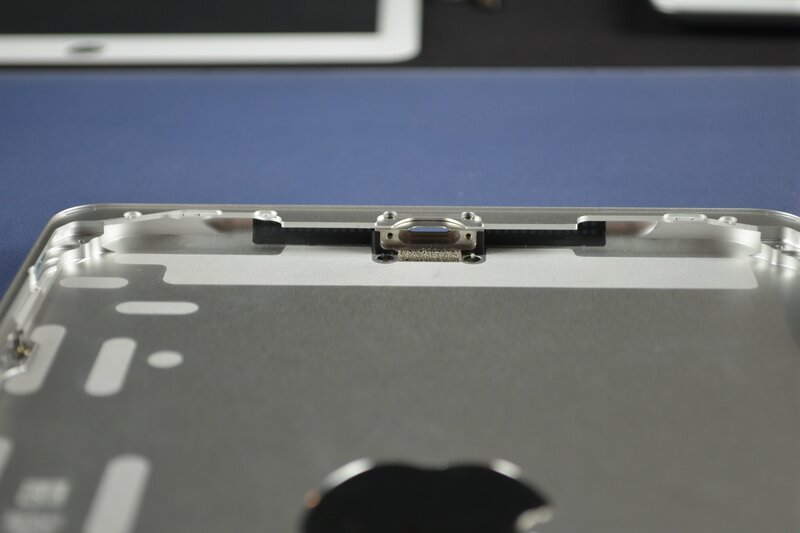 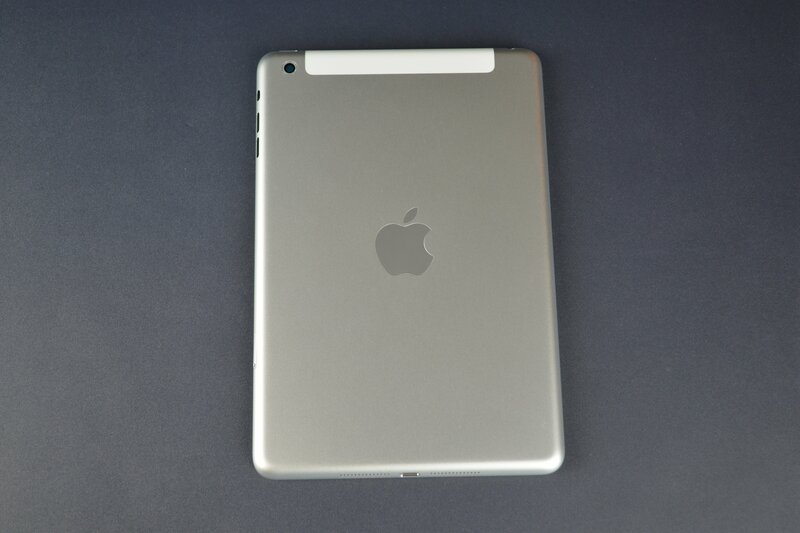 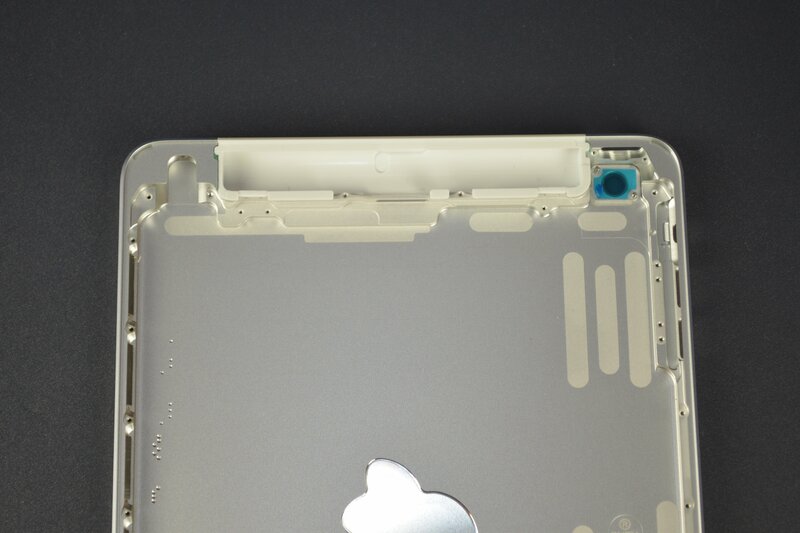 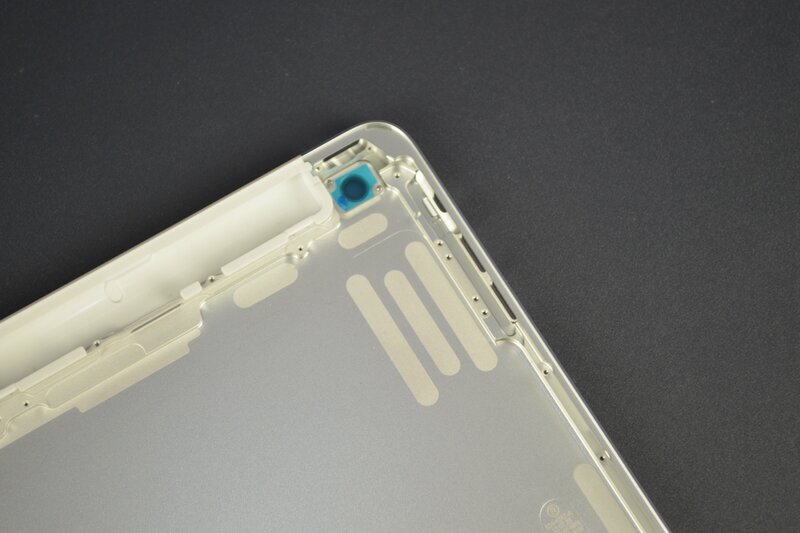 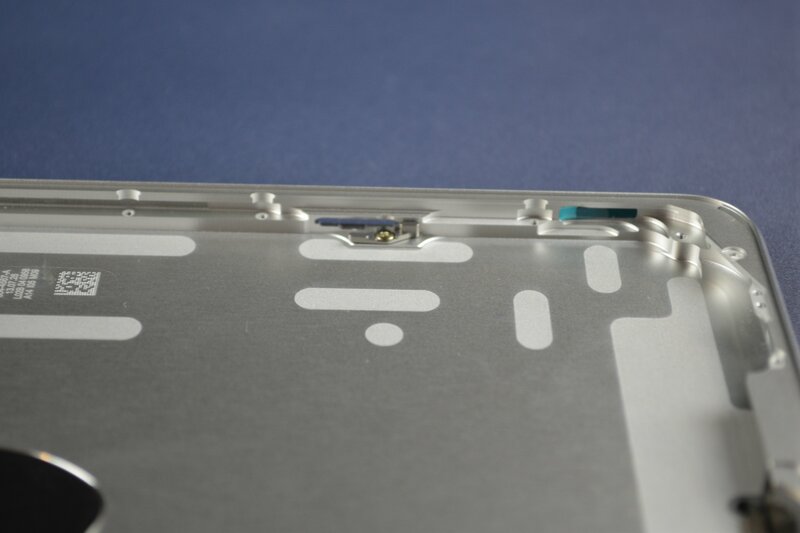 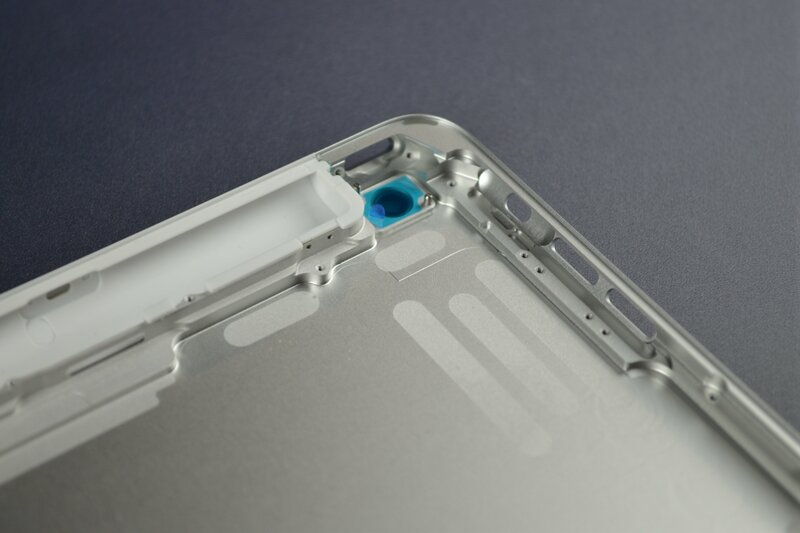 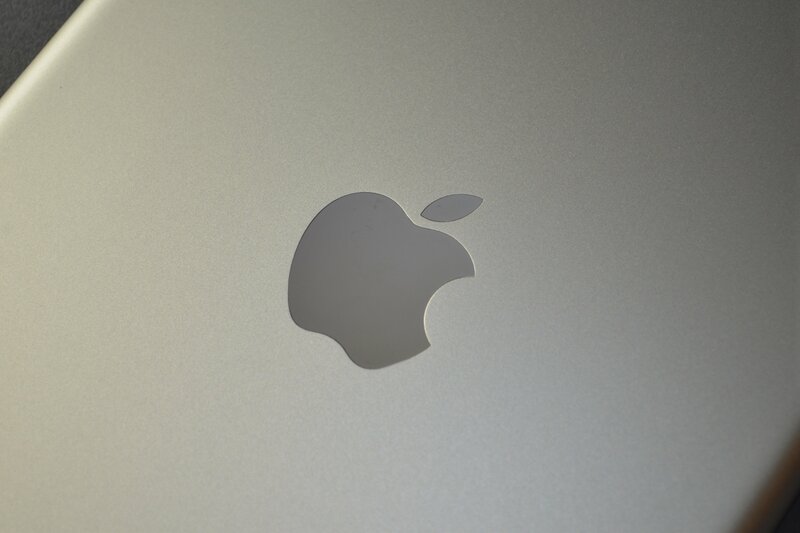 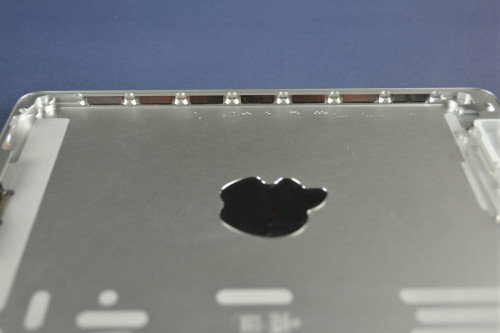 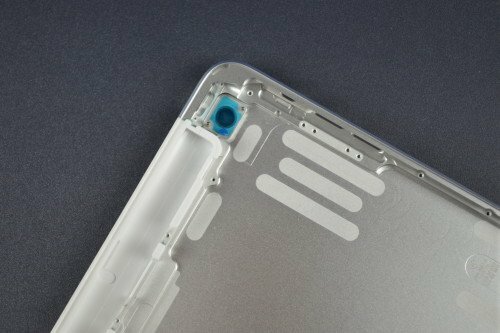 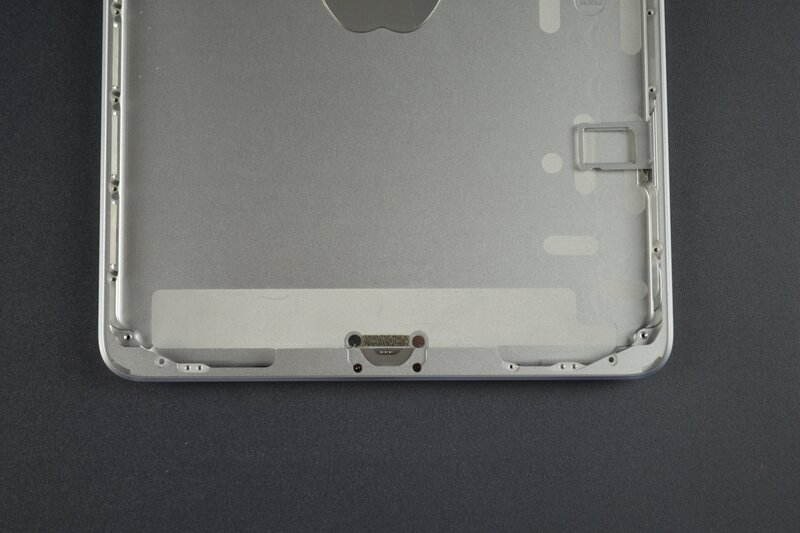 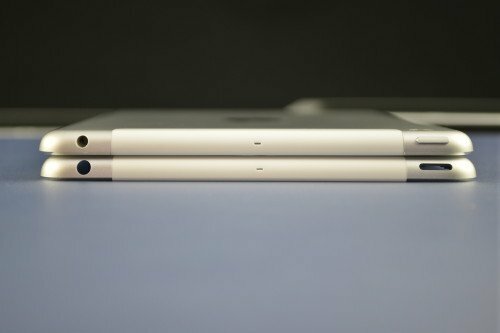 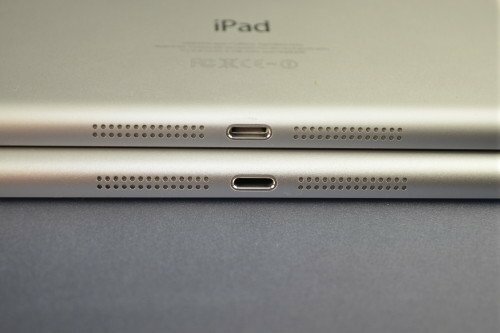 We’ve gotten our hands on a number of sharp high-res images of the 2nd-gen iPad Mini casing and front panel. 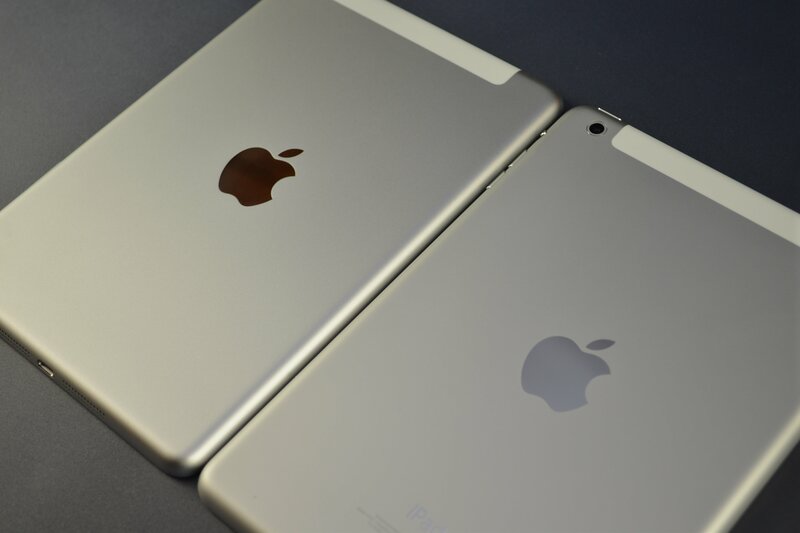 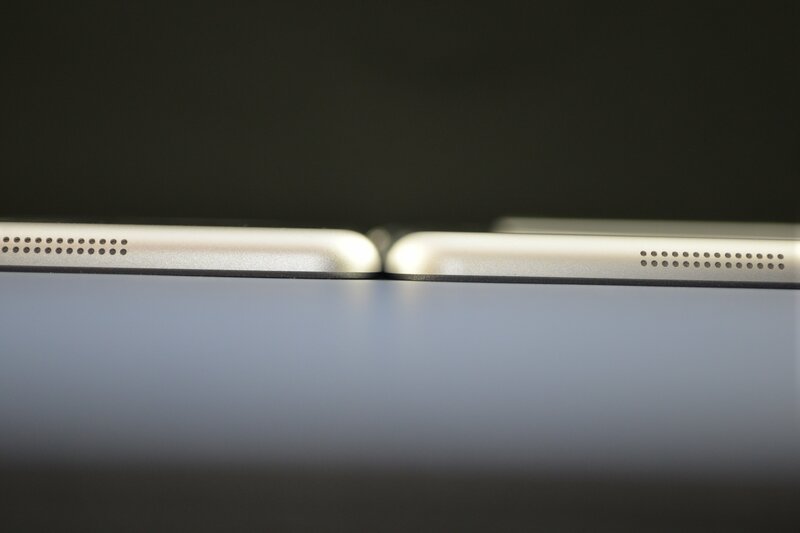 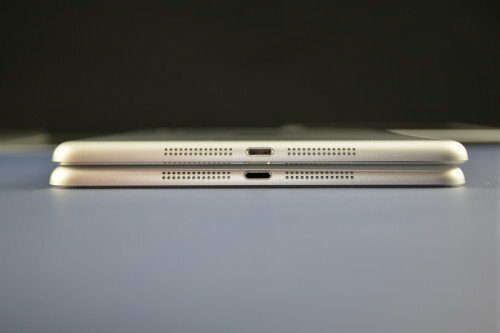 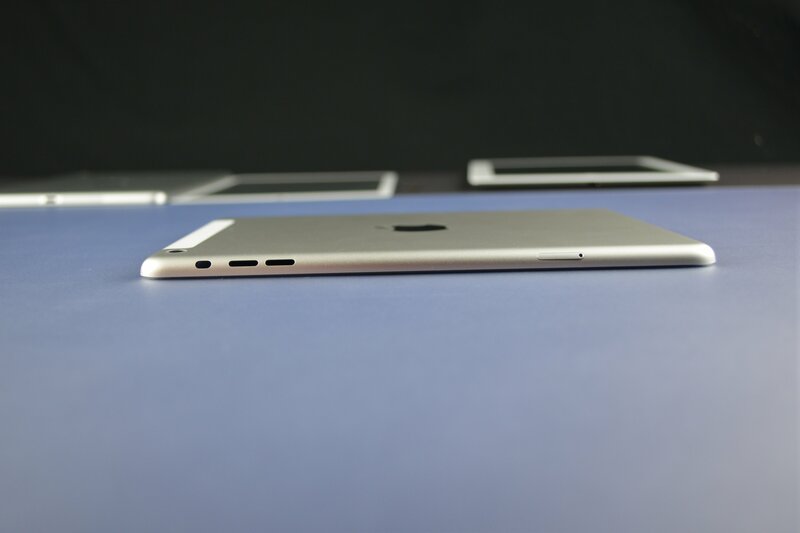 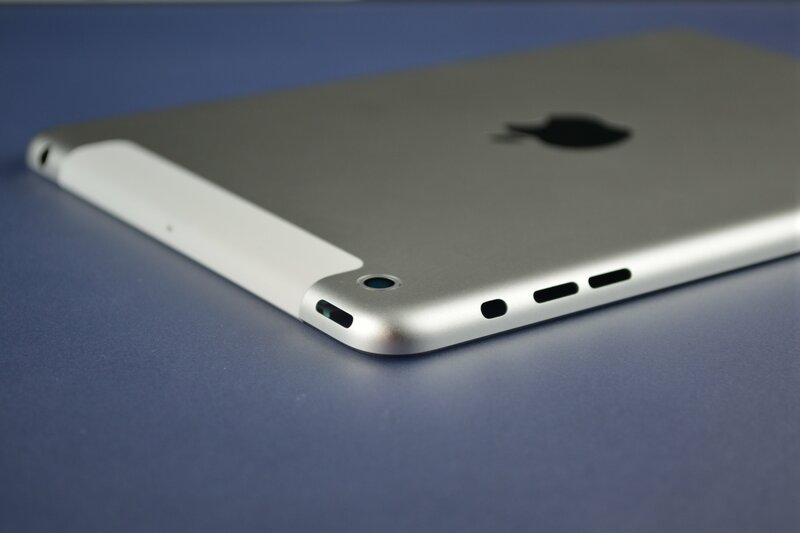 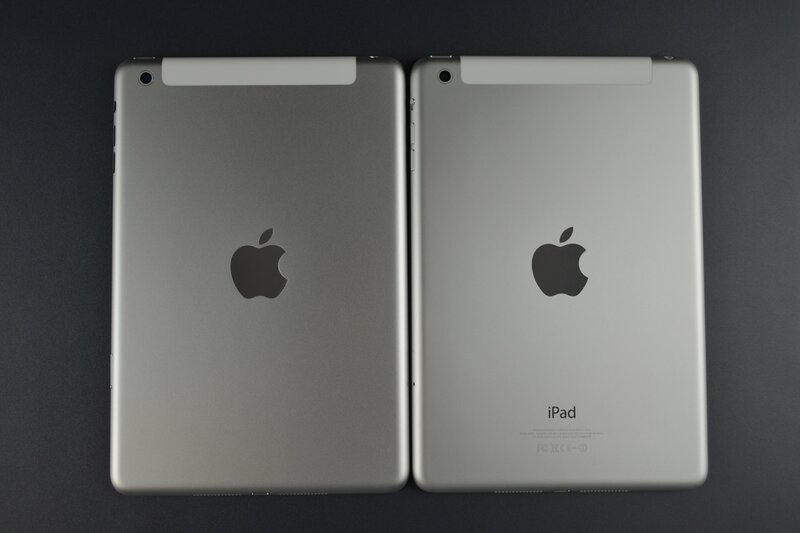 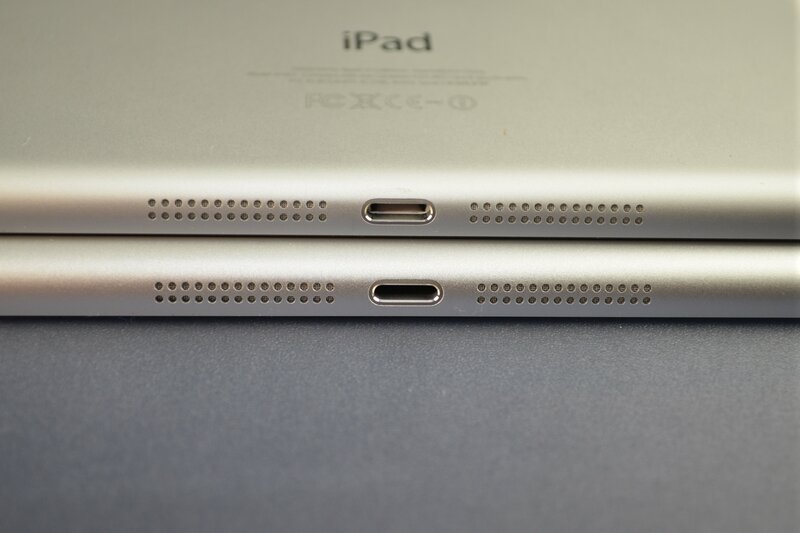 Notably, it shows off small design differences compared to the first generation iPad mini.